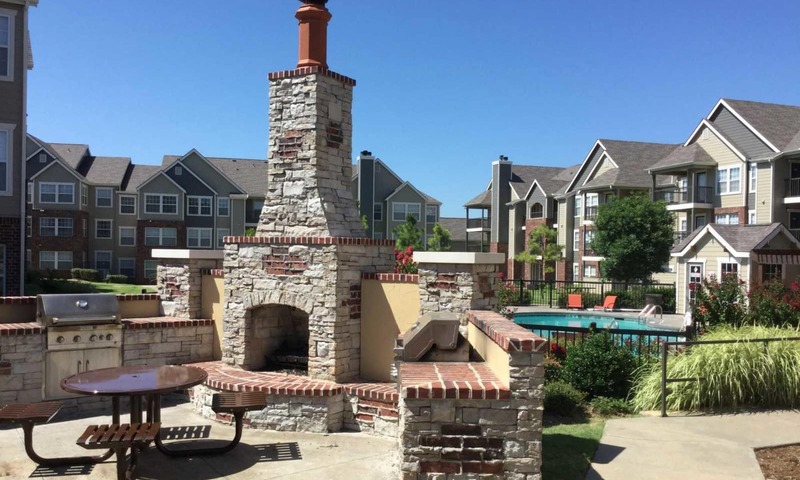 Nestled in Southwest Oklahoma City near the beautiful shores of Lake Overholser, The Park on Westpointe offers a luxury living experience within minutes of the city center. 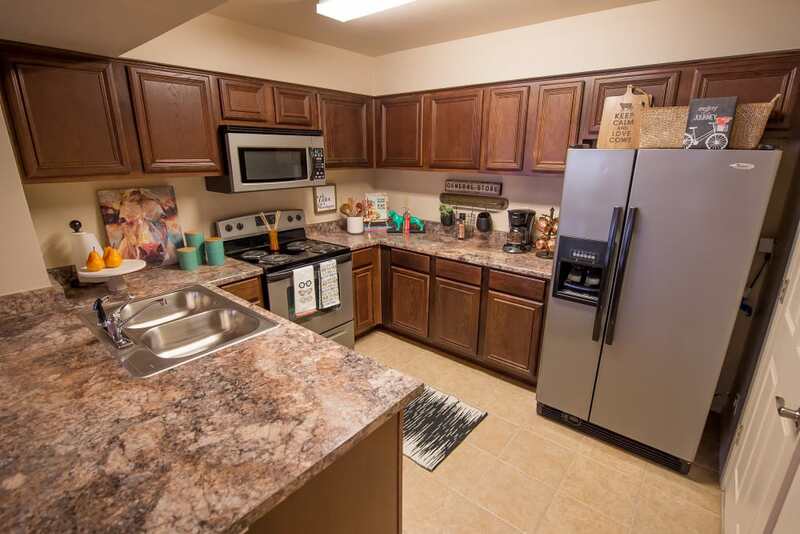 Choose between our one and two bedroom apartments for rent in Yukon, Oklahoma. 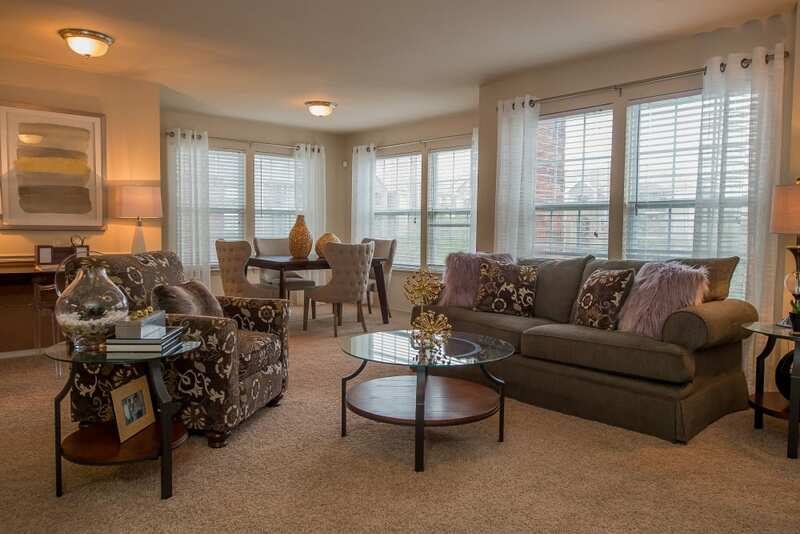 Featuring bright and expansive floor plans, our apartments are designed to enhance the ordinary. From the gorgeous gourmet kitchen to the cozy fireplace, your new home has everything you need to live your best life. 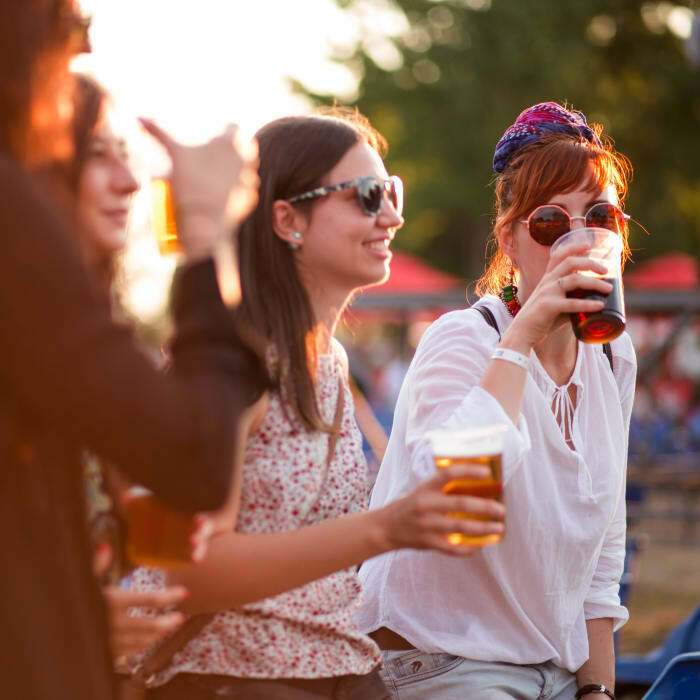 Outside your home, you can enjoy our entire lineup of amenities. Take your pup to the onsite dog park for a fun afternoon play session, cool off in one of our two outdoor swimming pools, and exercise your mind and body at the 24-hour fitness center. Welcome home to The Park on Westpointe. Relaxation lives at The Park on Westpointe. 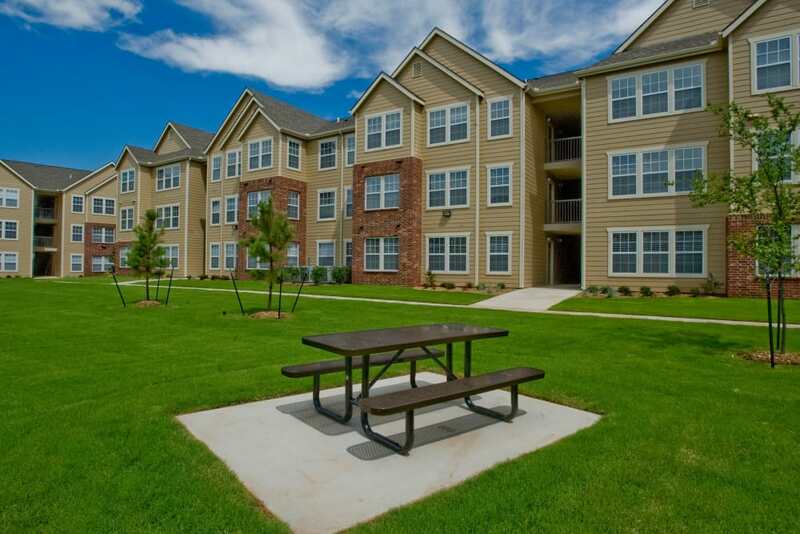 We offer spacious and sophisticated one and two bedroom apartments for rent in Yukon, OK. Your new home is outfitted with top-of-the-line features, including designer paint colors, central heating and air conditioning, and a fully equipped gourmet chef’s kitchen. Each home is also set up with washer and dryer connections for your convenience. Jump-start your day on the exceptional grounds at The Park on Westpointe. 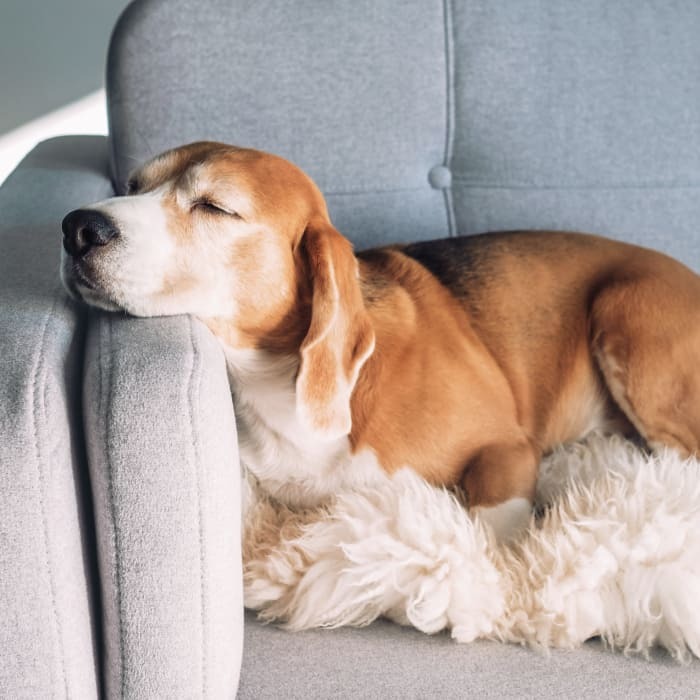 We are proud to be a pet-friendly community, that offers a convenient onsite dog park for you and your pup to enjoy. When you’re needing some exercise, stop by the 24-hour fitness center with cardio and weightlifting equipment. If you prefer more laidback recreation, check out our two beautiful outdoor swimming pools. Bring along a picnic and fire up a grill at the poolside barbecue area. 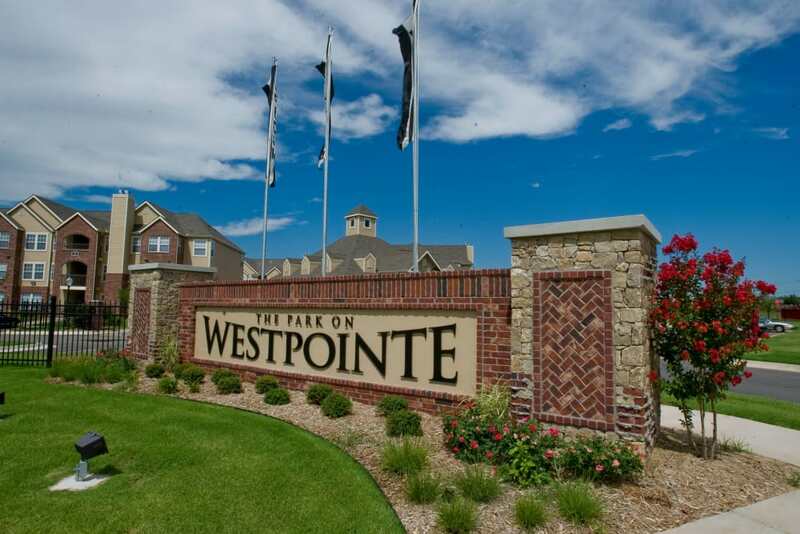 Situated near I-40 in beautiful Yukon, Oklahoma, The Park on Westpointe gives you the feel of country living with access to the city. 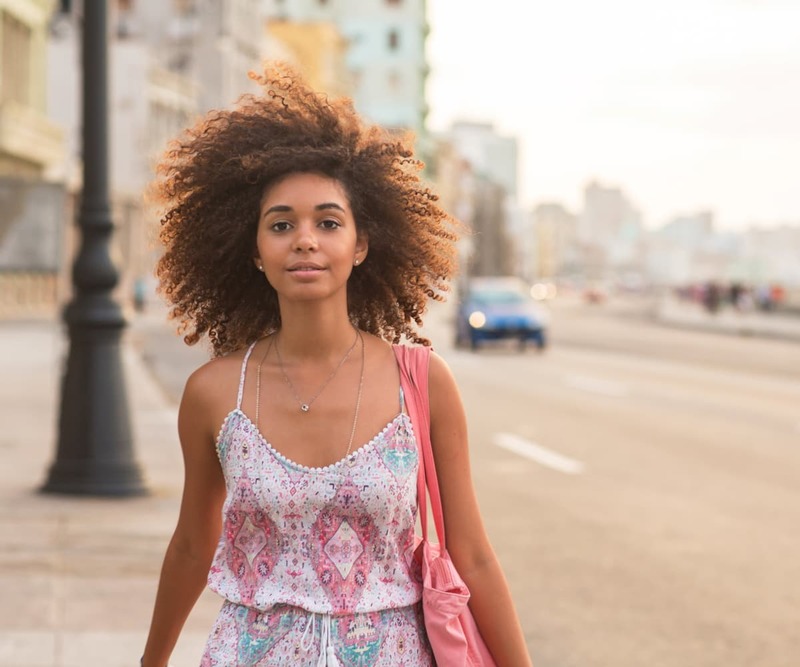 Employees can take advantage of short commutes to great local employers including Integris Canadian Valley Hospital, Xerox, and Chesapeake Energy. When you aren’t busy working, savor a meal at Thai Orchid Bistro or shop for discounts at the OKC Outlets. 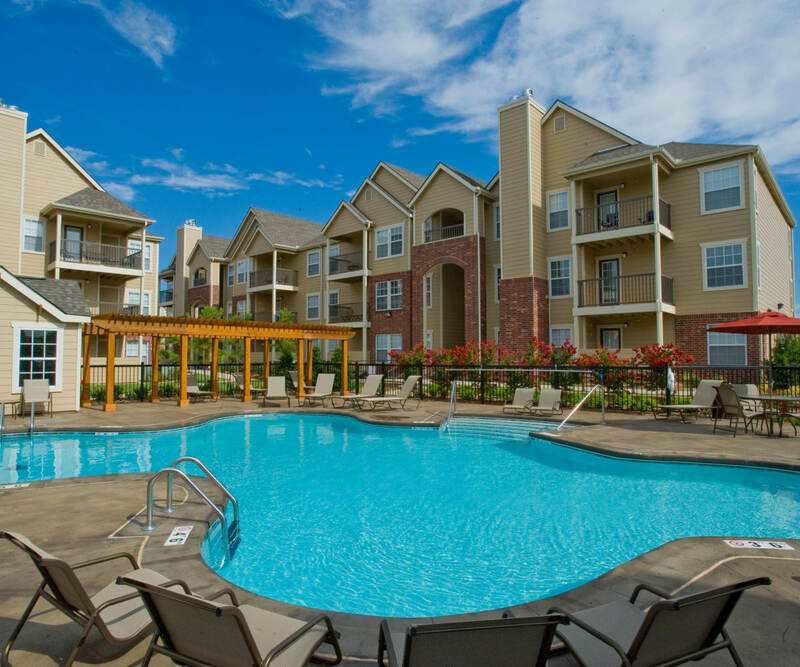 If you want to tour our luxury Yukon, Oklahoma, apartments for rent near Lake Overholser, give us a call today. 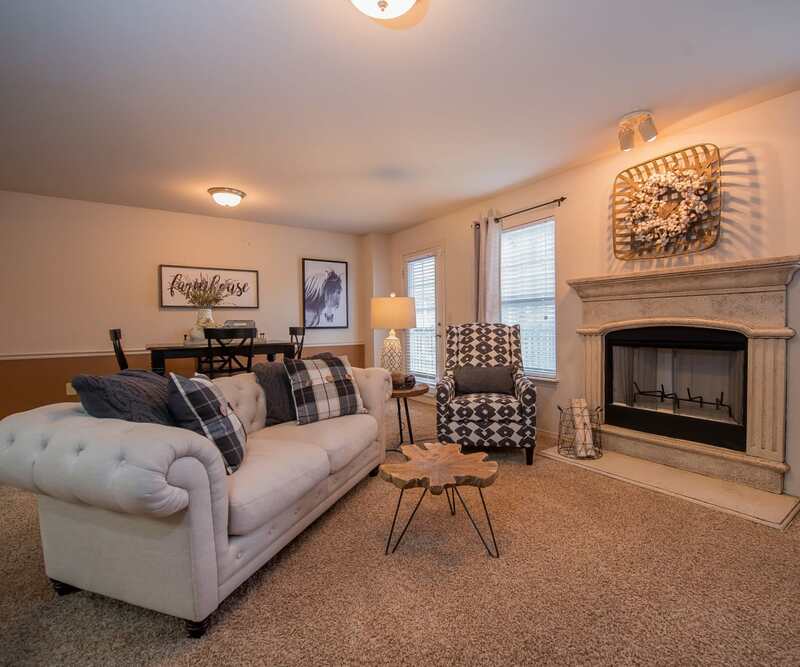 Rest easy and relax in style at The Park on Westpointe.